After many long battles, InuYasha and Co. have finally defeated the insidious and elusive Naraku. It seems like peace has finally been achieved, and the group decide to go their different ways. 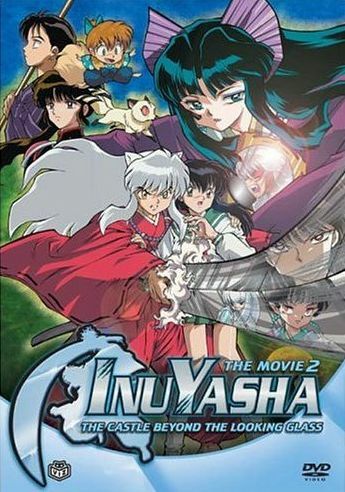 InuYasha, Kagome, and Shippo continue to search missing Shards of the Sacred Jewel. Sango is reunited with her lost brother Kohaku, and Miroku returns to his home. However, trouble once again rears its ugly head when Kagura and Kanna discover a mirror containing a being named Kaguya, who is the ruler of Eternal Night. Soon enough, Kaguya is freed from her prison, free to terrorize the world and blanket it in the darkness of Eternal Night. InuYasha and the gang once again reunite to fight against this powerful new enemy.